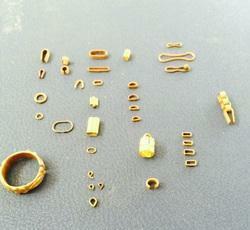 Our product range includes a wide range of bracelet kanni, link samples for jewellery and minminichain die machine. 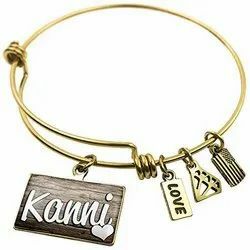 We offer a broad range of Bracelet Kanni Machines, which are generally used to design amazing chains for necklaces. 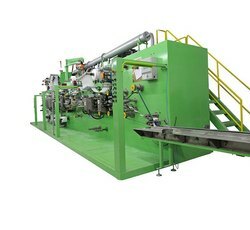 These machines are equipped with high spindle speed that provide an excellent and precision finish to chains. Our machines are made from graded raw material that results in smooth performance, durability and reliable services. We have made them available at most reasonable prices. We provide Link Samples that includes Gobi, Minmini, Kadambam, batalakolusu,jothi, thorodu, pattani, savitham, sapitham, Neckles Back Chain Link,Dee, Oval, Length Oval, Moon Oval, Watch strap and Beeds Link. to our clients and our range is available in different specifications to suit our client requirements.